1974 pamphlet by Solidarity criticising the standard left and union response to "the lump": the paying of building workers by lump sums for a job instead of union rates on national terms and conditions. 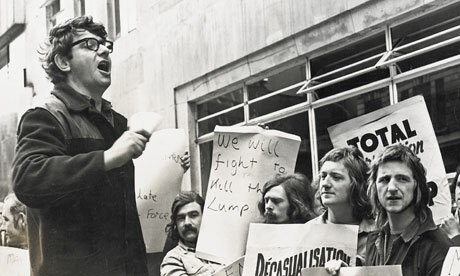 Deeply controversial at the time, it criticised the slogan "Defend the unions, smash the lump!" and pointed out that the building unions agreeing to enforce a government pay freeze in "national interest" bore much responsibility for the development.